The Comp 3 Air as the smallest loudspeaker model of its kind is the entry into the innovatove Air-Family. This is all done by the amplifier module which has been developed by AUDIUM . It drives the fullrange driver and the woofer. 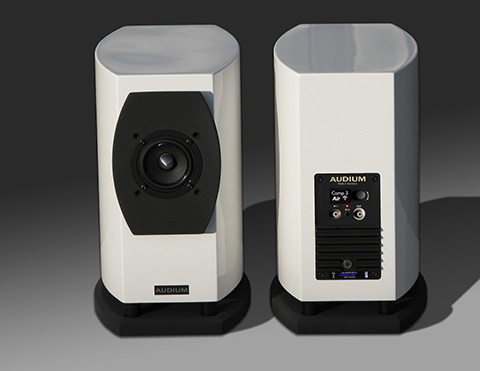 The integrated DSP replaces a classical crossover network and allows various adjustments of the loudspeakers to your listening room and your personal audible demands.